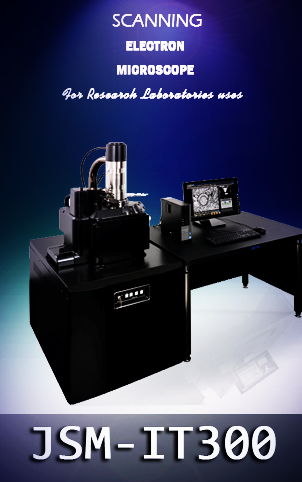 integrates a number of sophisticated technologies with the world’s most famous spectrometer optics. It is the market reference with regards to accuracy, performance and speed of analysis. It benefits from the robustness and quality that established the optical emission spectrometers enables ultra-fast inclusion analysis, which increases the capability of the instrument and the quality of metal products. 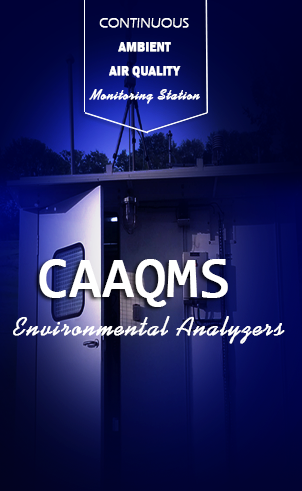 meets all metals analysis requirements, be it for routine analysis or for metals research. 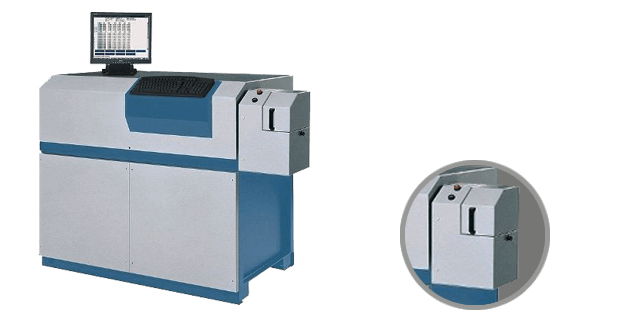 It is compliant with a large number of regulations, as well as with tighter specifications and higher customer expectations for more elements to analyze, wider concentration ranges, faster and more accurate analyses. Robust construction ensuring years of optimal instrument operation even in extremely harsh environment. Speed and accuracy, even for ultimate trace analysis. Broad range of metals analysis. Automatic sample manipulation systems (optional). Continuous upgrade possibilities to improve performance and productivity.